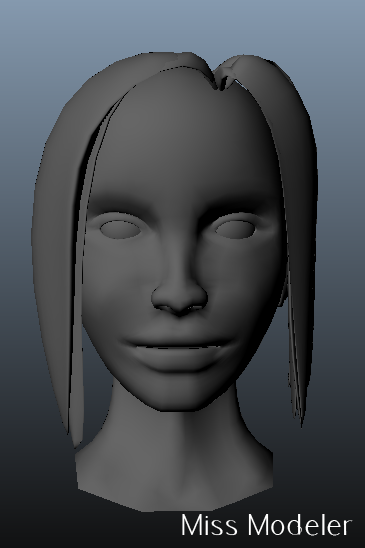 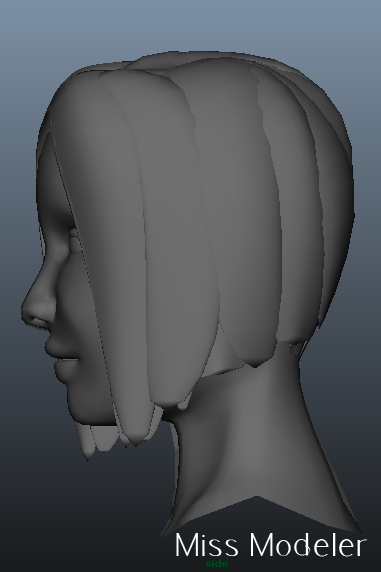 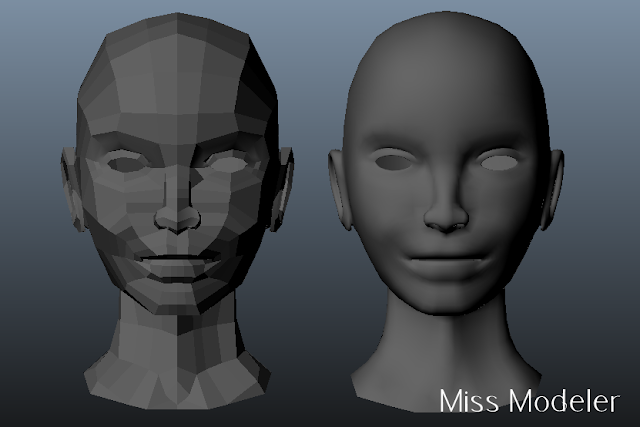 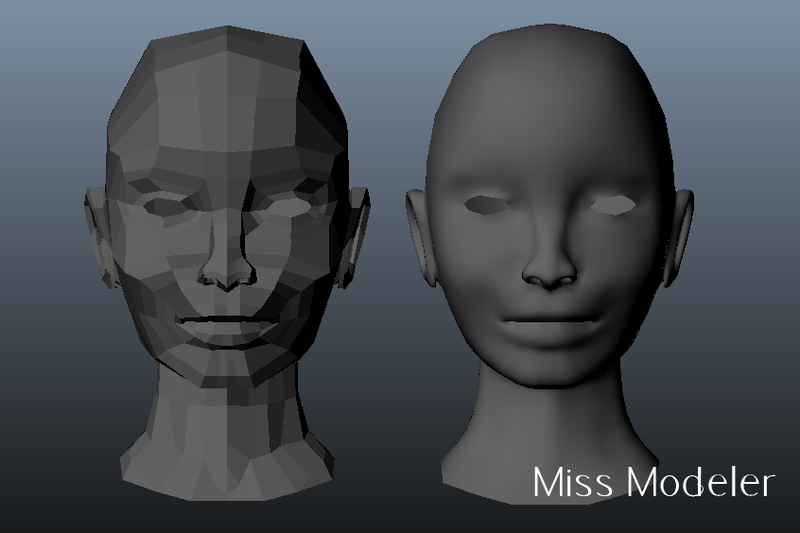 I've never tried modeling hair before, and it proves to be very tedious. 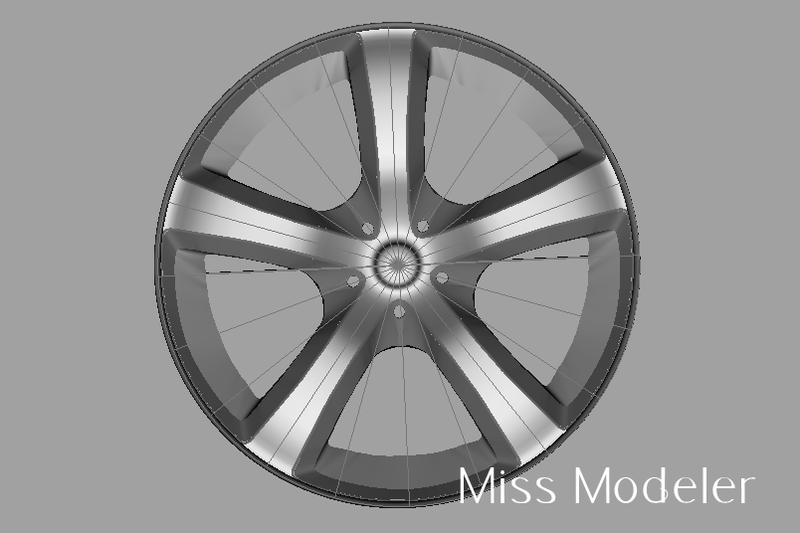 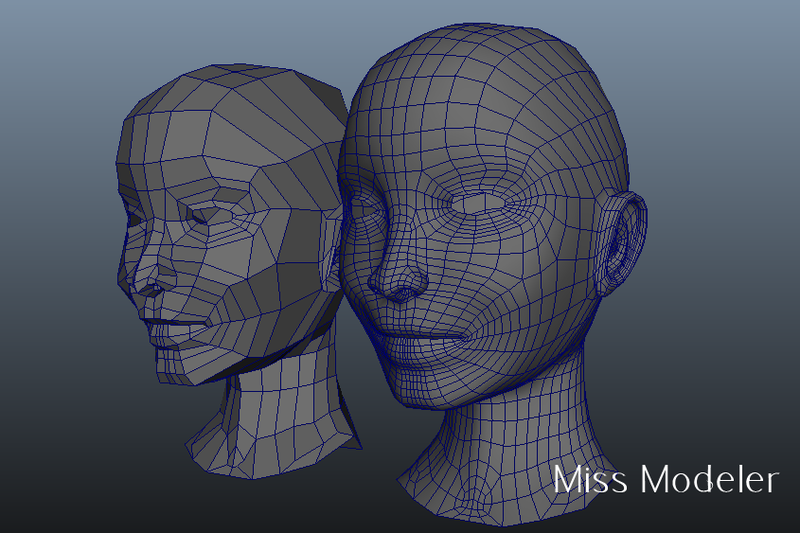 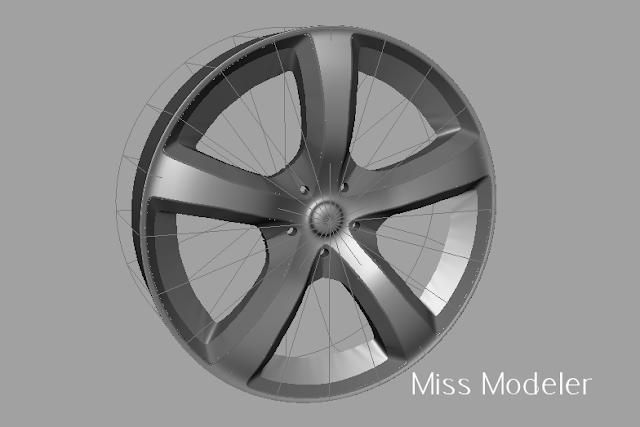 Imported into ZBrush 4 R2 and ready to go. 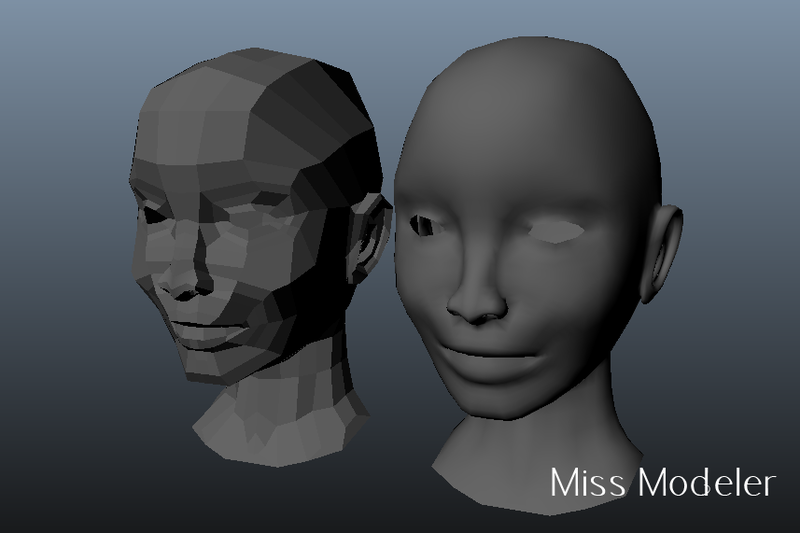 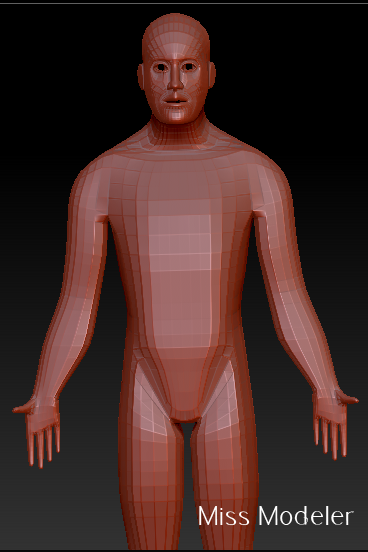 I am a little disappointed in how the base mesh ended up a little blocky on the edges though. An easy fix for the next project.